I have read about the common berthing mechanism on ISS and how the attachment process works and how the pressure seal is established, and I think I have that part figured out. There is a passive CBM and an active CBM which mate together and provide a pressure tight seal against space around them. However, what I haven't been able to figoure out from the documents is exactly how the hatches work with regards to modules in general. I have a lot of questions that I'm just going to list here - but I think a better answer might be to just explain in very concrete terms how the CBMs work. Is there a hatch on both the passive and the active CBM? If so, does that mean there are two hatches to go through when going from one module to another? Or are the hatches somehow just halves of a single hatch that is somehow combined during the docking? Can (both of?) the hatches be opened from both sides? Can the manual pressure equalization valve (MPEV) be operated from both sides? Are there two valves (one per hatch) or only one? If there are two hatches, do both of them open towards the inside of the module they are in? 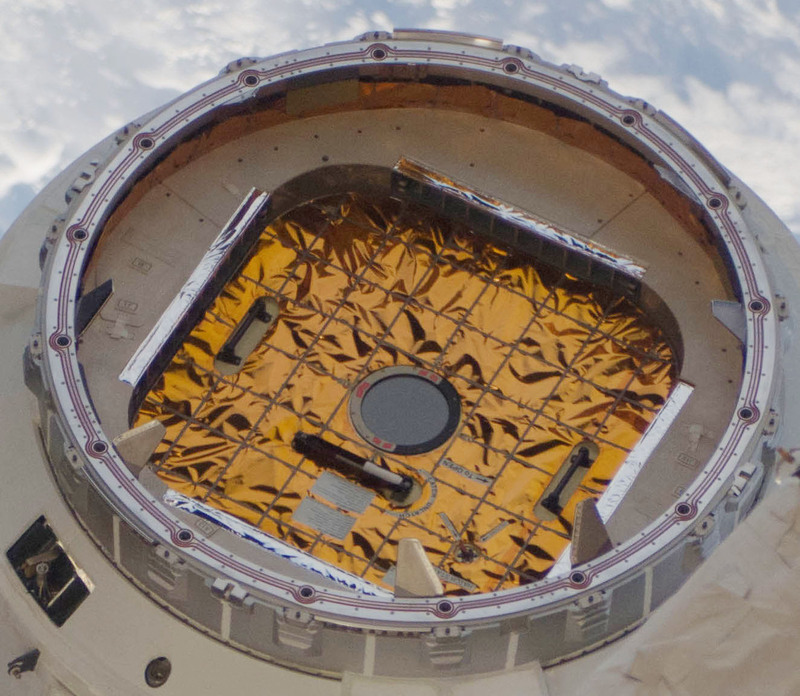 Can a module be moved from one place to another on the ISS while it is pressurized? What happens to the air that is in between the passive and active CBM when they are detached? Is there a way to use a depress pump on it or is it simply lost to space? Is the air vented to space somehow before the detaching operation or does it just whoosh out when the seal is opened? Do all the modules using CBM have exactly the same kind of hatch? Does the cupola have a hatch at all? Is the pressurized mating adapter also using the same hatch on the CBM side? 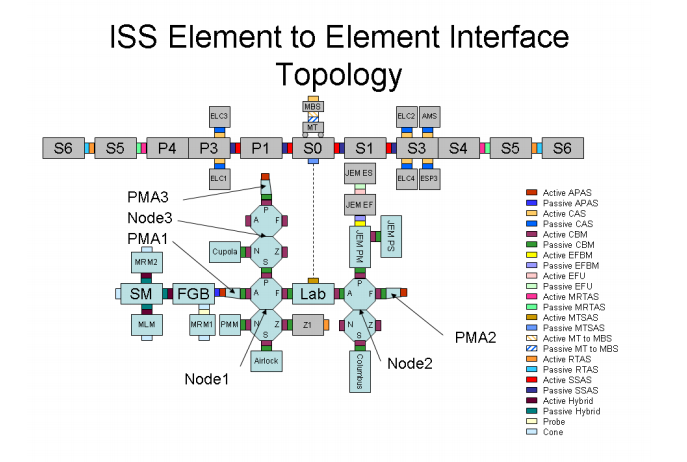 Harmony module is said to have six CBMs, with only the one connecting to Destiny being passive and the rest active. Yet in schematics and pictures, the CBM towards PMA-2 (forward) looks different (no covers). Is there any difference there, or is it a 100% standard CBM with active side on the Harmony side and passive on the PMA-2? Oxygen, power, water, etc. are routed through connectors in the vestibule, but how does it concretely work? Do the routings require that the hatches stay open? What is needed to route them? Is it just a wire/pipe between the passive and active CBMs, or is there something to connect on the module side of the hatch as well? Are the connectors automatically sealed if there is nothing connecting to them (for example, in oxygen lines)? The CBMs connect in pairs, one passive and one active, each of which has a hatch. Both hatches can be opened from either side, but are normally opened from the active port side. 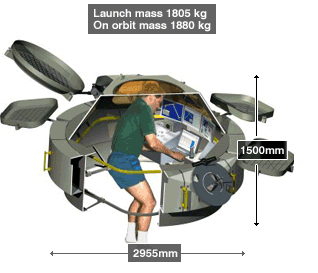 The volume beyond each hatch can be (and is) pressurised and remains pressurised. When a volume berths it is pressurised and when it unberths it remains pressurised. 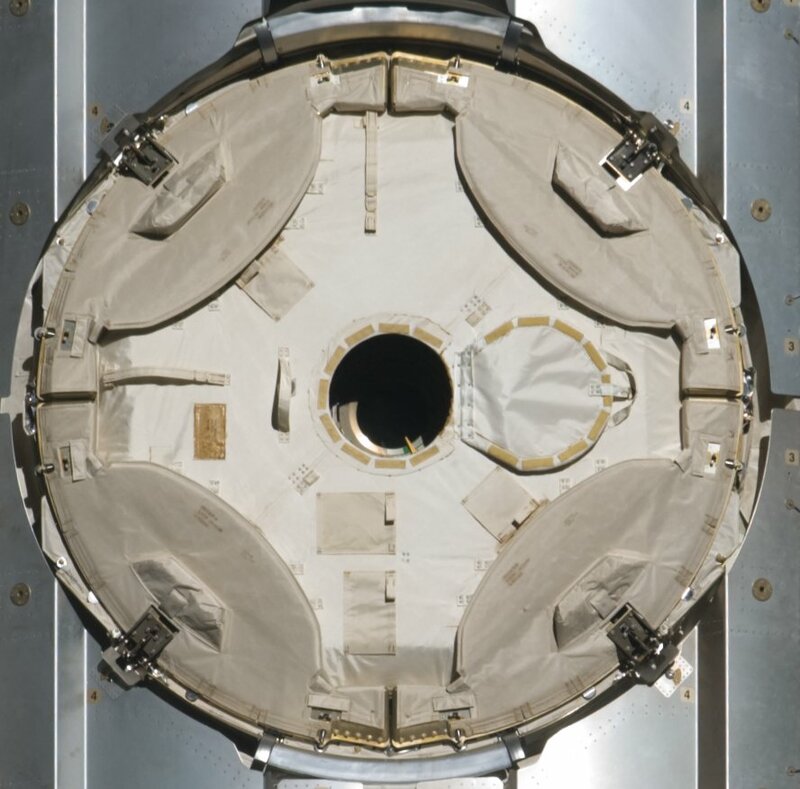 There is a small space between the two hatches which is called is vestibule which becomes exposed to the vacuum of space. The pressure within this vestibule must be managed as part of the berthing and unberthing procedures. The temperature gradient between the two modules must also be equalised as part of the berthing procedures as unequal thermal expansion can affect the firm and safe connection of the two module mechanisms. I can comment that there are two hatches. Each side has its own and they are independently opened. Not the answer you're looking for? Browse other questions tagged iss cbm or ask your own question. Can Dragon, or Dragon V2 be used to boost the ISS orbit?